Now in its seventh year, the Digital Art Masters series presents another scintillating collection of work from 50 world-class digital artists. Over the last seven years, the Digital Art Masters series has brought together over 300 fantastic examples of the world’s best 2D and 3D digital art. Digital Art Masters: Volume 7 continues this tradition by ushering in a new elite group of talented artists whose images are sure to inspire and astound in equal measure. But this book doesn’t just showcase beautiful art; it also offers up details of the creation process behind each image, penned by the artists themselves, presenting a unique opportunity for readers to follow in the footsteps of the masters. 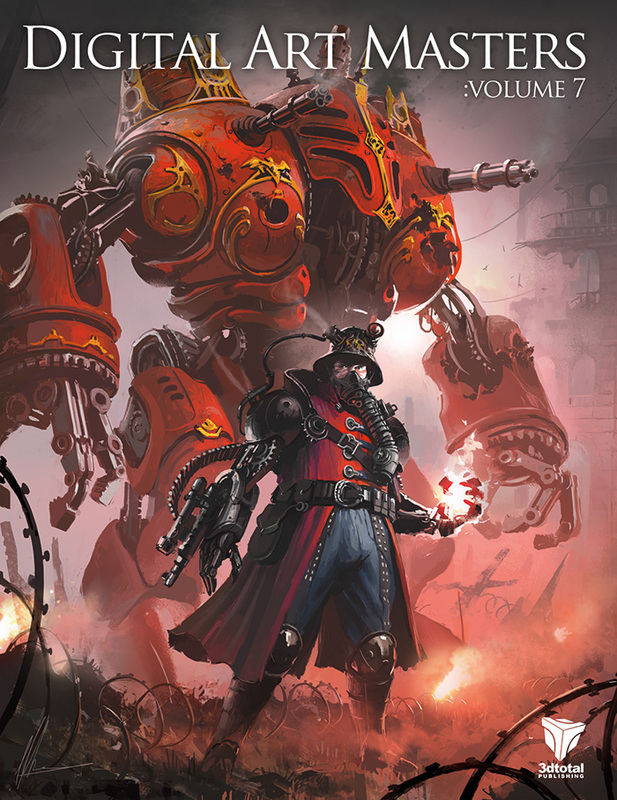 Covering topics ranging from fantasy and characters to scenes and cartoons, Digital Art Masters: Volume 7 has something for everyone and is sure to get those creative juices flowing.